Don’t waste your time (or money!) with overpriced roses or a boxes of chocolates… This year is your chance to get something totally sweet for your sweetheart! Whether your luvah is cute and quirky or down to play some naughty games, we got everything that will make your hearts totally melt this Valentine’s day. Click around below and stumble upon 14 totally rad gift for that special someone. Here at Nicky Digital we are clearly having a serious love affair with the most delish snack of all time … pizza! Peep our Valentines Day PIZZA collabos with our long time buddy Michael Shantz. Our I Love You More Than Pizza merch comes in two forms this year. First we’ve got the Single Slice of Love and our REPEAT-ZA which should fill all of your cheesy lovey dovey needs from t-shirts, iPhone accessories, tote bags and more! 1. We all seem to know that one adventurous couple who are constantly on the move. Whether its a three week backpacking jaunt across northern Europe or just a weekend of camping in the Catskills, this couple can’t get enough of the outdoors or each other. Here are a few gifts that are perfect for those outdoorsy couples that don’t mind getting their hands a little dirty now and then. 2. This special someone isn’t afraid express themselves … well through what they’re wearing … Whether they’re completely love struck or trying to drop some not so subtle hints about their feelings, this special someone has got YOU on their mind. 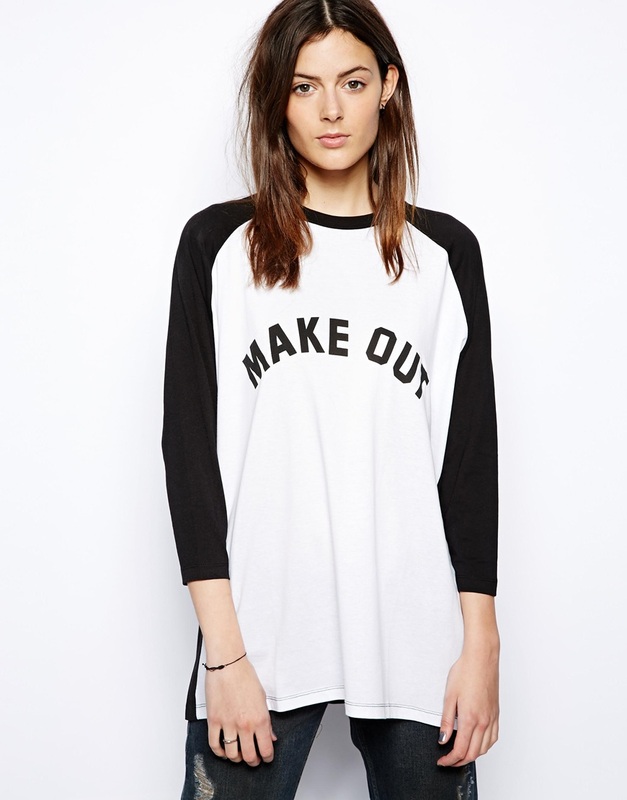 Check out a few cute apparel items that prove that this special someone is totally into you. 3. Your love has been seriously struck by a cupid this Valentine’s day … You’re both love sick in every way possible with butterflies your stomach and hearts skipping beats. Wanna give brewing a shot?.. well now you can brew your craft beer own! 5. Your special someone has an addictive personality, whether it be a serious caffeine addiction or smoking way to much you know what. But even if your lover is addicted to one or both of these, just know they are also addicted to you! Here are a few gifts below for that special someone who’s addicted to your love. Learn to make your very own DIY PIZZA PIE with your loved one! Two drunk and busy getting busy to eat your pizza now, get it nice and cold for morning after pizza? Discount chocolate day on February 15 … ain’t that the truth? 11. Receiving that super cool gift you’ve always wanted is always a plus, but sometimes it means more when a gift comes from the heart … and by heart we mean the hands … as in handmade! AND who doesn’t love flowers.. and bacon?! 12. There are some relationships that are just flat out complicated. Whether they broke up, but are still seeing each other or they’re in denial and claim to be “just friends” … whatever the case may be it always seems to be due to a silly communication struggle. Wear this necklace if you want someone to give you a call … maybe? 13. For your Valentine that always seems to be onto the best and next new gadget. 14. We all have that one friend in the group who always has their camera on them … This friend in the group happens to be your loved one.